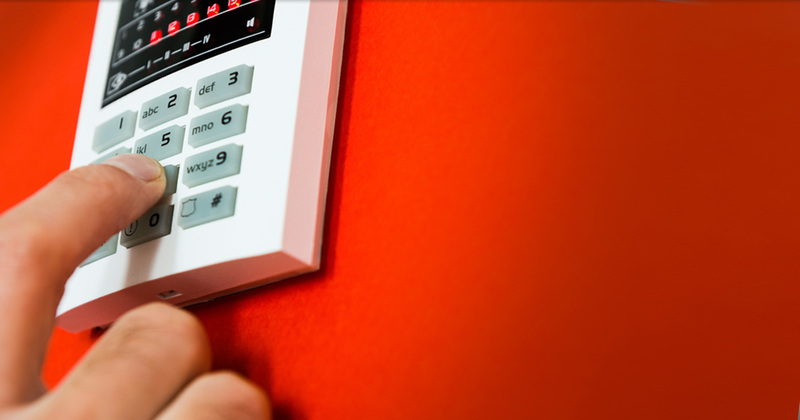 Your security system needs regular preventative maintenance to ensure it stays in optimum running order. Security cameras and detectors collect dust, wires connected to security devices become damaged and batteries run down. Depending on the security level you require, Australian Standard AS2201.1 recommends that you have your security system periodically serviced. If you overlook this recommendation, you stand to lose any potential claim against your insurance should a fault cause damage to your premises. A preventative maintenance plan will also reduce the risk of breakdowns which can halt business operations and potentially cost your business valuable time and money. With a regular preventative maintenance plan you don’t have to remember when your security system requires a preventative maintenance check-up. You tell us your preferred schedule and then we will automatically schedule a preventative maintenance visit when your site is due for an inspection. We have a range of preventative maintenance plans to suit every budget and level of security maintenance required. Innovative’s experienced technicians can offer professional service and advice in most regional and all metro locations across Australia. Innovative Systems is AS/NZS ISO 9001:2001 certified, so you can rest assured that when dealing with us you will receive consistent quality work all the time. Innovative Systems is a leading provider of complete end to end security solutions for government, business & residential application. From simple storefront intrusion to UL listed fire and burglary systems that integrate video and access control for factories, large retail, financial and complex warehouse distribution environments or pedestrian homes. Our Australian wide 24 hour monitored guard and alarm response service is a fully integrated solution operating over both wireless and wireline technologies. We’re proud to offer one of the most reliable, fast and vast alarm guard response services available to commercial and residential premises through out Australia. While our security solutions can range from simple to complex and vary in approach, our bottom line remains the same no matter the client: our systems must protect people, assets and facilities. We value client feedback. If you would like to schedule an appointment by phone, or have an enquiry regarding any of our products or services, please call our Melbourne office on 1300 723 308. Alternatively you can email us and one of our technicians will reply to you within 24 hours.